How Far is SEBCO Golden Belt Luxury Villas? This modern Golden Belt -Luxury Villasprovides a hugely impressive living space and one of the standout features of this prestigious property is Swimming pool with which you can really enjoy your privacy. 2’ X 2’ vitrified tiles. Toilet and Bath rooms: Anti-skid ceramic tiles. Bath room and Toilet: Glazed tiles (18’’ x 12’’) for a height of 7 feet. Good quality flush doors, Grill Gate for Front & Rear Door, UPVC windows. Parryware or Equivalent EWC (white) with flush tank and wash basin in all Bath rooms, Premilum quality chromium plated fittings. Hot and Cold - water mixer with shower. Inner Walls – Emulsion (with putty), Exterior walls – Cement Paint. Three Phase wiring with DB box, Inverter wiring, Telephone wiring and pipe line for Satellite TV connection, Modular switches. Electrical points for A/C, TV, Fridge, Washing Machine, Water purifier, Geyser, Grinder, Mixer Grinder, Induction Stove and Microwave Oven. 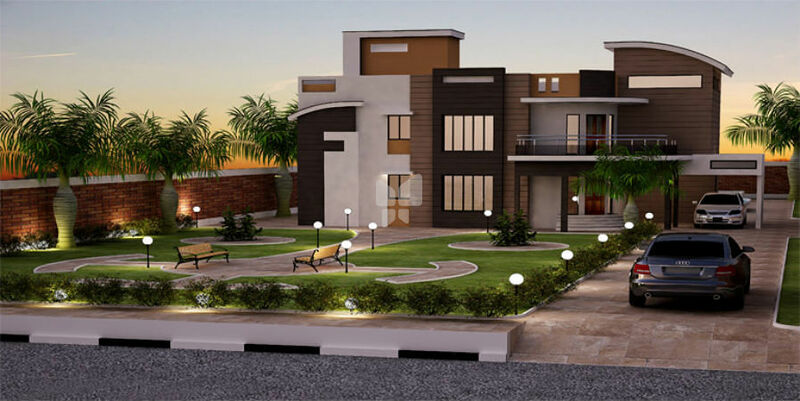 SEBCO Property Developers Pvt Ltd in Trichy, Tamilnadu is the leading Real Estate Builders and Promoters. TO MAKE DREAMS INTO ASSETS, SEBCO Property Private Limited was constituted in the year 2000. Now SEBCO concentrates in quality living homes of affordable cost. A meticulously planned community, with a focus on providing resort like lifestyle, unlike any other project ever developed in Trichy. The projects of SEBCO prove that SEBCO does not create just layout, establishes value-added, master-planned integrated, cost effective properties to make the buyers with full satisfactions in every respect.